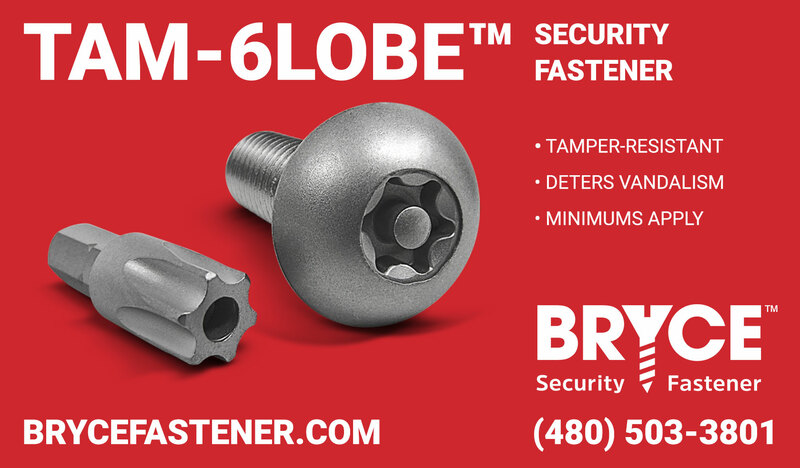 If you're looking for six-lobe security fastener, Tam-6lobe™ is a great choice. It's tamper-resistant but not tamper-proof, because bits can be found in retail locations. If you're using Torx™-Pin now, take a look at Tam-6lobe™. You might find the increased torque and improved center rejection pin to be an asset to your projects. Request a quote and sample today!